/ 4 Types of Sanders for Wood: What Wood Sander Do You Need? 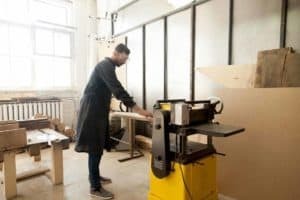 ​A Wood sander is an essential tool to have if you’re invested in turning your old furniture into something new and interesting. Better yet, these power sanders essential if you’re building your own furniture or remodeling your home. 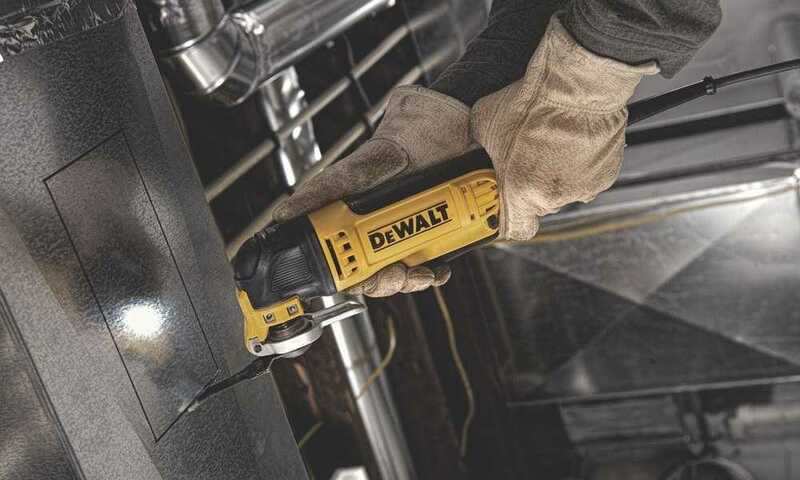 If you are sanding wood or a number of other flat surfaces, you want a power tool that can smooth any wood surface, removing any scrapes or scuff marks on the way. As a beginner, it can be overwhelming to find the right wood sander for your project. You may not know where to start finding right power sanders and you don’t want to throw a good chunk of money at the wrong sander. 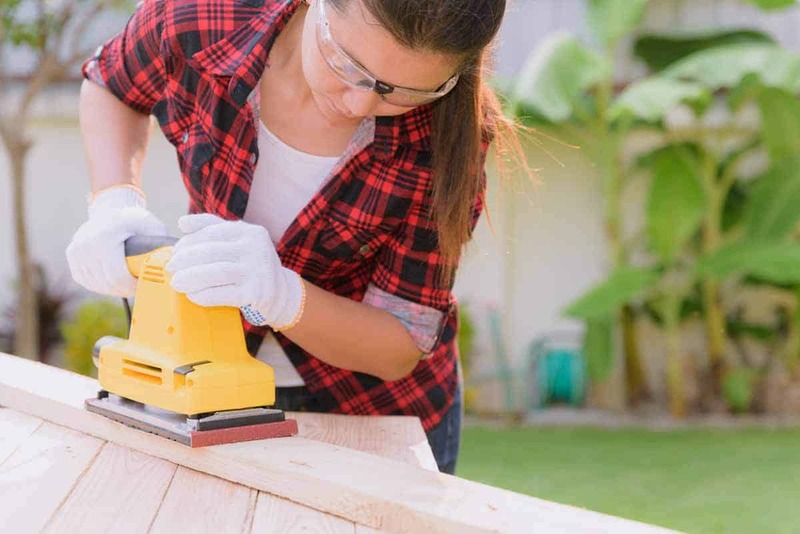 You also have to consider which sanding pad or grit pad is right to tackle the surface of your project without creating too much sanding dust or noise. Sanding is also such a tedious task and you want a sander that will make your work run as smoothly as possible. This guide will describe each type of wood sander available and what they do. This is to help you determine what sander fits perfectly with your needs. Each type of wood sander has its own qualities and features. These features will help you decide which sander is best for your purposes. Each sander is made for specific projects. 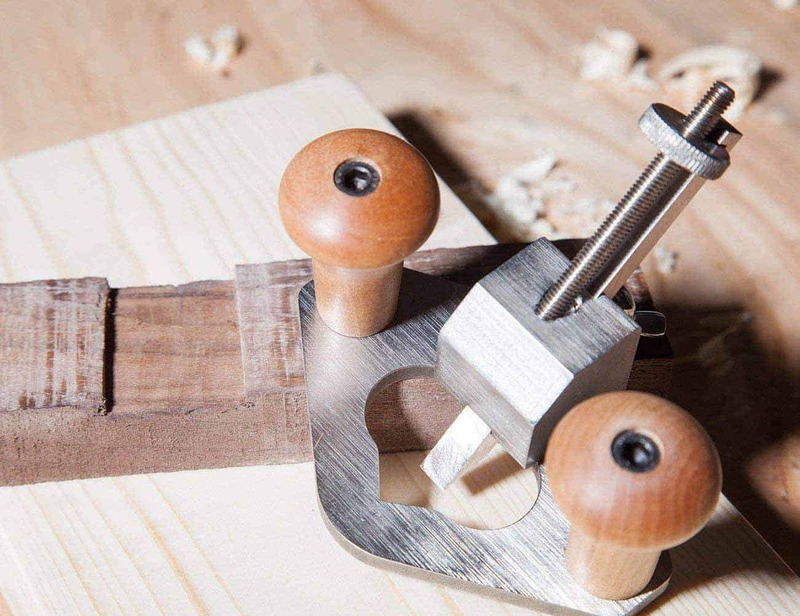 Belt wood sanders are the most popular sanders used by the majority of woodworkers and remodeling crews. This wood sander is perfect for smoothing large wood surfaces at a super-fast speed. These sanders remove wood surfaces quickly but they don’t always produce the nicest looking finish. It varies on the type of wood and how fast you were using the sander. Belt sanders use sanding belts to smooth the wood down. Sanding belts are basically reinforced abrasive cloth. These belts loop around 2 cylinder drums on the belt sander. Once the belt sander is powered up and switched on, the motor turns the back drum which in turn turns the front drum. The drums rotate at this pace, turning the sanding belt with it. These wood sanders come with a knob adjustment. This knob keeps the sanding belt dead center. You may need to adjust the belt a few times as you work since spinning for long periods of time can loosen the belt and move it around slightly.The sanding belts will need to be replaced periodically. After too much use, the belt will wear down and won’t smooth nearly as well as a new belt. 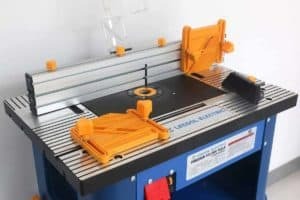 Who Should Use a Belt Sander? Belt sanders are perfect for projects with large wood surfaces that need to be finished quickly. 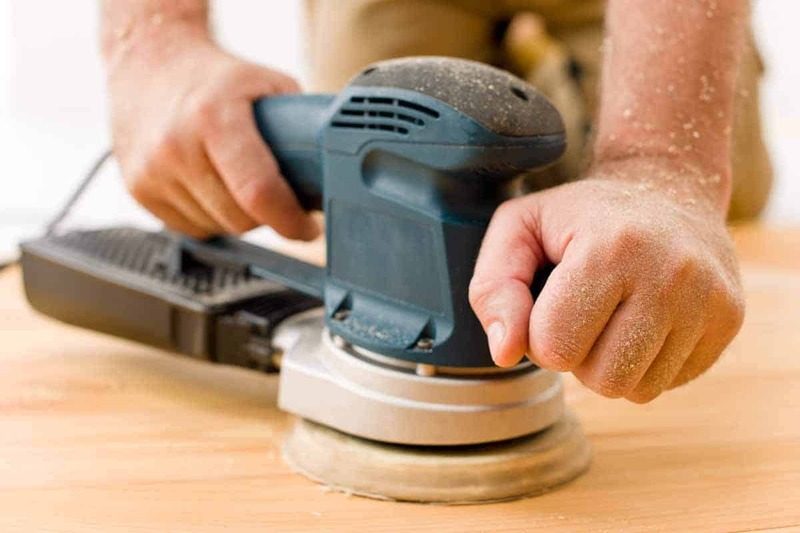 They work best at sanding and smoothing down doors, table tops, and, in general, they’re used for renovating homes. They can also be used on wooden floors. They’re also a favorite for painters. These wood sanders have the ability, as they’re great with bigger surfaces to remove old paint or old varnish and stain. Orbital finishing sanders will create the smoothest wood surface with the perfection of a finish. 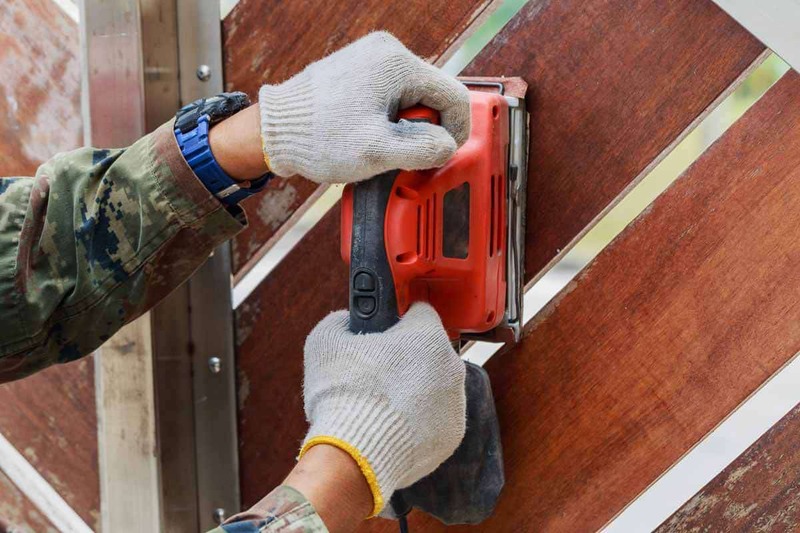 They work perfectly for smoothing down sharp edges of wood and tough abrasions.This sander also goes by the name of the 1/4-sheet sander as the sander generally uses 1/4-sheets of sandpaper. These sanders are easy to hold with one hand and easy to carry as they’re very light. The biggest bonus? You’ll make very little noise while sanding away at your project, perfect if you’re working late into the night or early in the morning. Orbital sanders are either powered by electricity or they can be battery powered. They come with pads and plates that you will need to replace after a lot of use. The pads hold a 1/4-sheet of sandpaper in place with 2 clamps. When the sander is on, the power makes the square pads vibrate in smaller circles, moving the sandpaper against the wood. Who Should Use an Orbital Finishing Sander? Orbital finishing sanders come in handy as a backup for several woodworking projects. 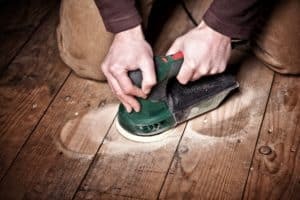 Whether you’re refurbishing or building, you’re going to come across areas that are more difficult to sand down or difficult to reach. These sanders will smooth down those places that are hard to access with ease. They also work well for odd surfaces. This can include hard-to-smooth abrasions in the wood that other wood sanders would have trouble sanding. ​A random orbit sander moves at random orbits, or in random directions with no set pattern, which explains the strange name of this sander. The sander vibrates and spins, giving you the finish of both a belt sander and an Orbital finishing sander. Most of these wood sanders are easy to hold with one hand like a palm sander as they include a palm-shaped grip, freeing your other hand to stabilize the wood you’re working with. This will also prevent hand cramps from holding a sander for long periods of time. Unfortunately, these sanders vibrate at quite a slower rate than the belt sander. The plus side to this is that you’ll be focused on precision. Like the orbital finishing sander, the pads on the random orbit sander hold a 1/4-sheet of sandpaper that moves when the sander is on. The difference—which also creates a unique finish—is that the pads are small circles instead of square shaped. 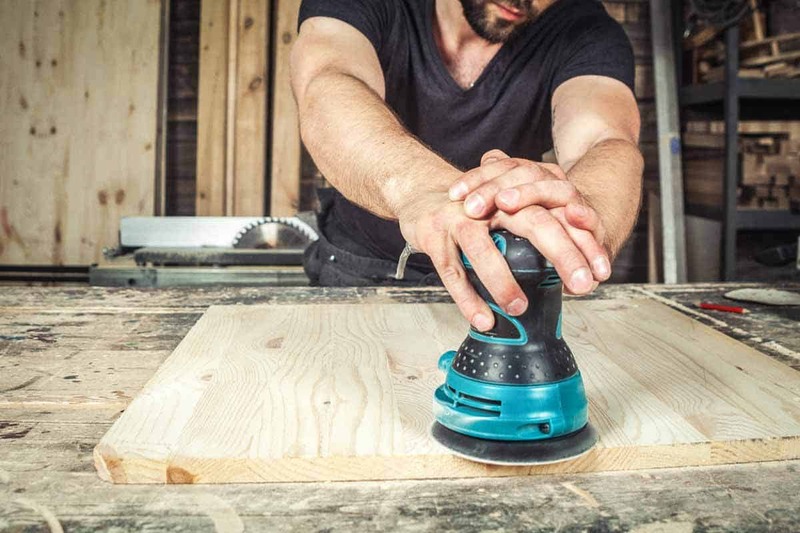 Who Should Use a Random Orbit Sander? People who want a sander that can do several jobs in one will love the random orbit sander, especially beginners. As stated before, this sander can give you both the finish of a belt sander and an orbital finishing sander. This sander also works well for any fragile pieces of wood you may be working with. The random orbits the sander doesn’t apply too much pressure to the wood you’re working with, preventing fragile wood from breaking. A random orbit sander can also do amazing work on sanding the wood trim projects in your home. The oscillating spindle sander is mostly used for smoothing over the edges of a board or piece of wood. They’re a tabletop sander that gives you stability while sanding that you don’t always get with a handheld sander. These sanders are sold in different sizes and the bigger oscillating sanders are able to angle around 45 degrees at ease. There’s a variety of sizes you can choose from. The oscillating sander creates a finish without those annoying grooves you can get from other faster sanders. However, as this sander is a tabletop sander, it’s not portable. It will have to be stationed in your workshop. 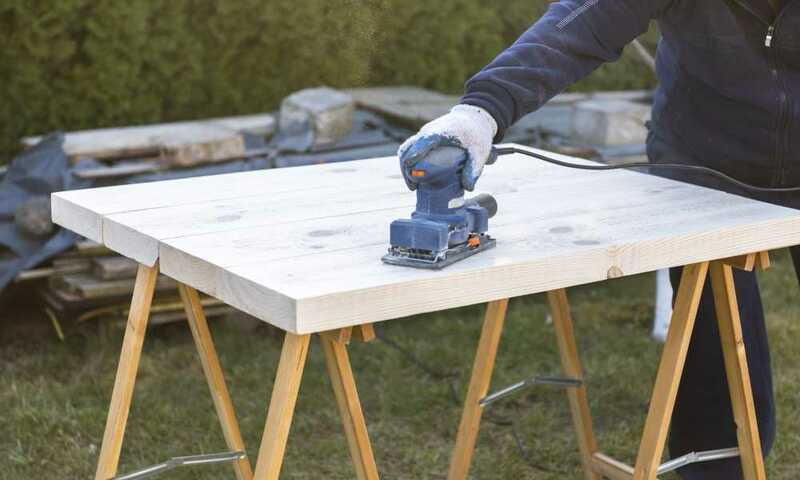 This sander includes a sanding drum that sticks out of your workbench. When the sander is powered on, the drum will move up and down on the spindle. This lets the sander drum and the piece of wood get direct contact for a groove-free finish. 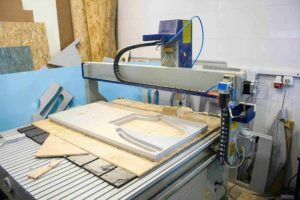 Who Should Use an Oscillating Spindle Sander? The oscillating spindle sander should be used for curious curves or angles that standard sanders can’t get to. Since it’s a tabletop sander, it also works great for projects that can be dangerous if you’re forced to use a handheld sander. Stability can be important if you have unsteady hands. 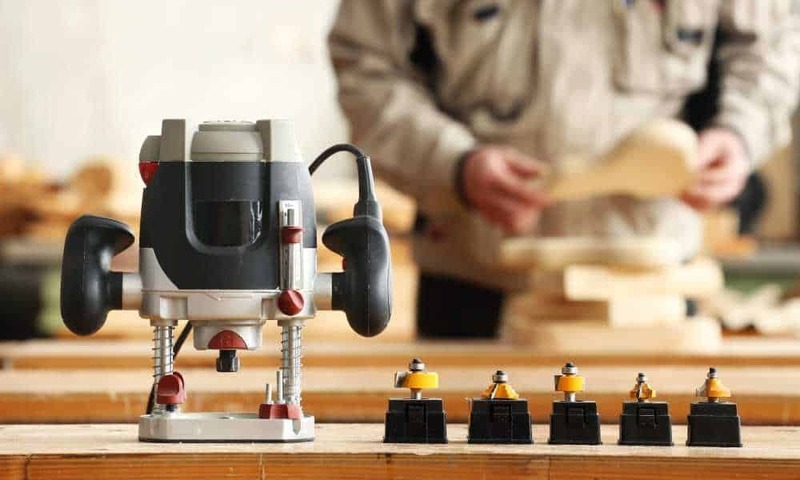 Hopefully, this guide will give you the knowledge to make the right decision on your next project when you are choosing a sander for wood (or other materials) and want the most efficient finish. 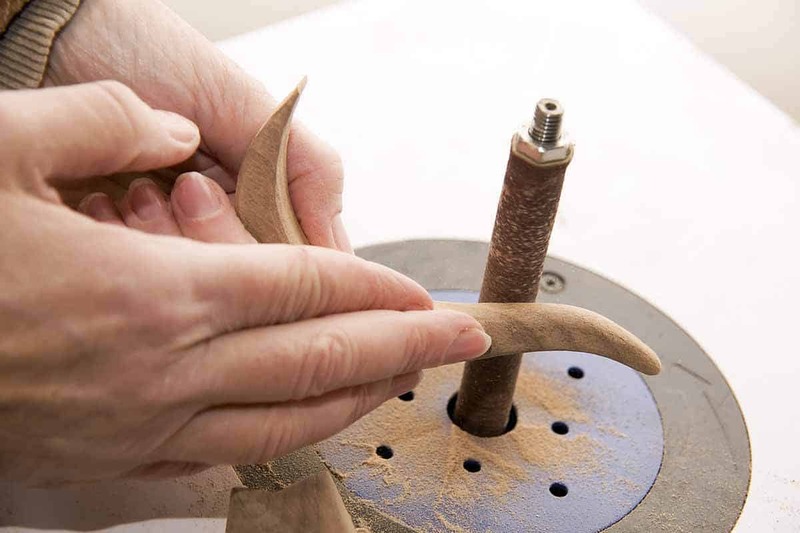 Every project is different—just like every wood sander has different strengths.